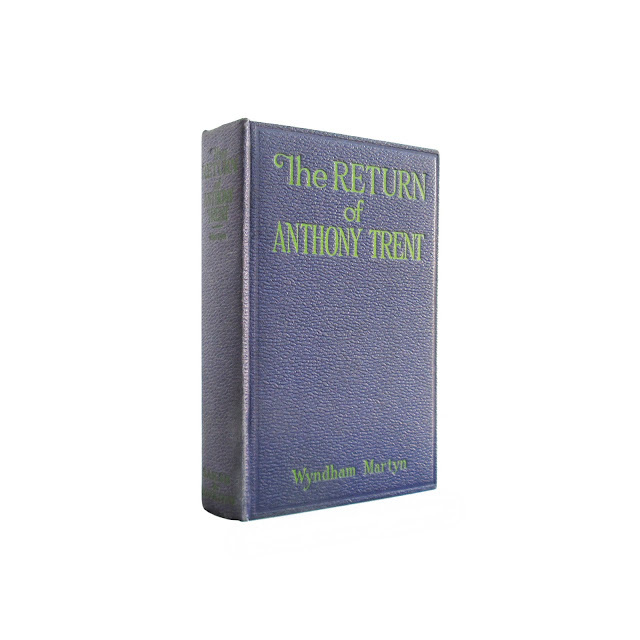 First edition of this entry into the Anthony Trent series. 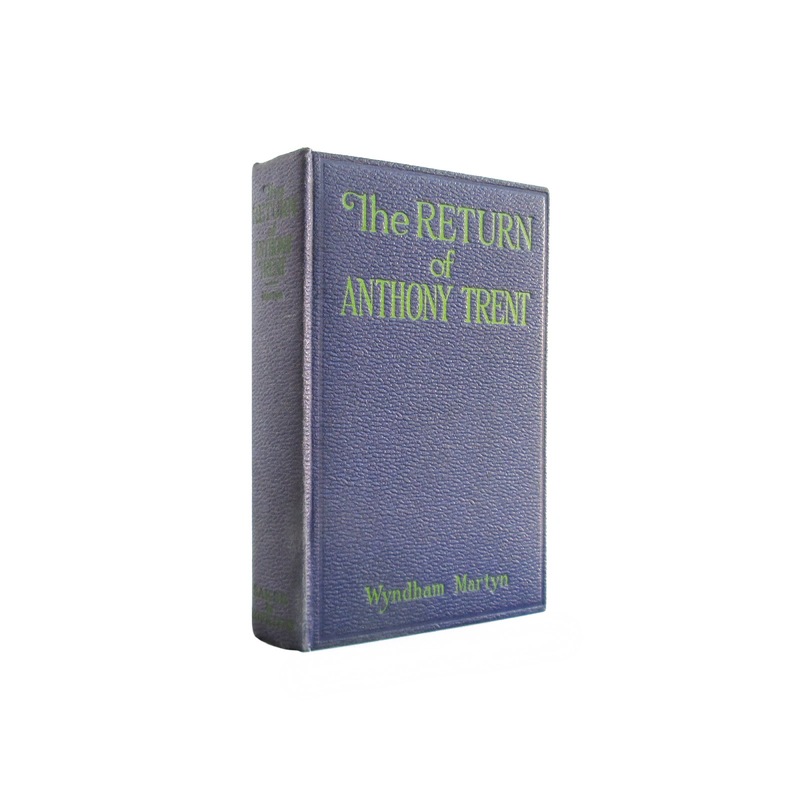 Trent appeared in 25 novels, beginning with "Anthony Trent, Master Criminal" (1918). 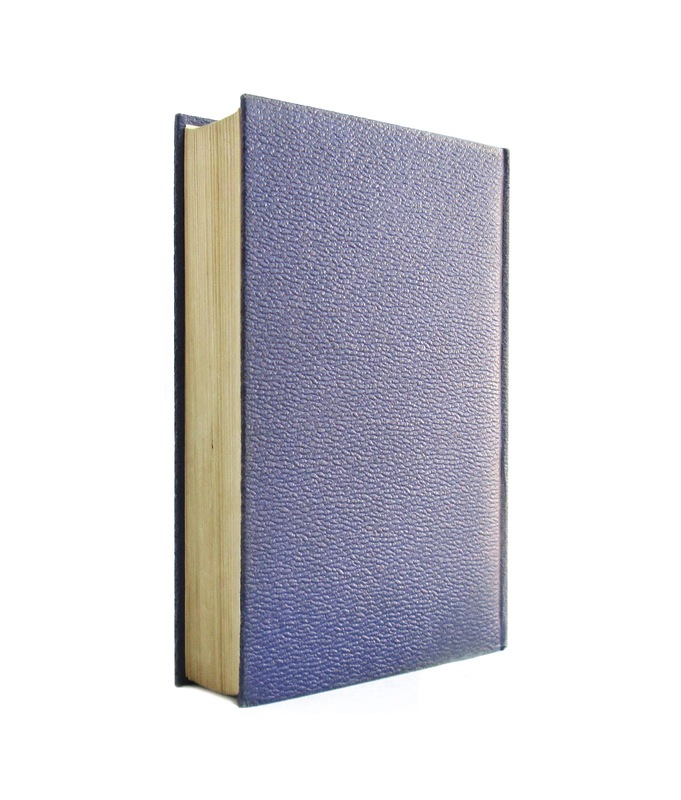 He is a master criminal, and maintains a not-well-kept secret identity as a mystery writer. 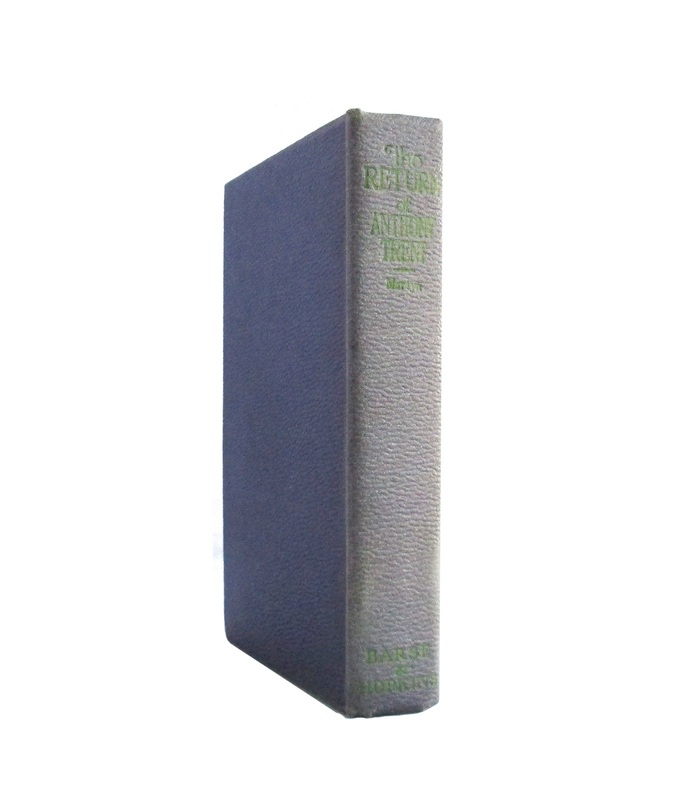 The spine is faded. Owner's name and label on front innerboard and endpaper. Pages are clean. 5"x8" with 347 pages.